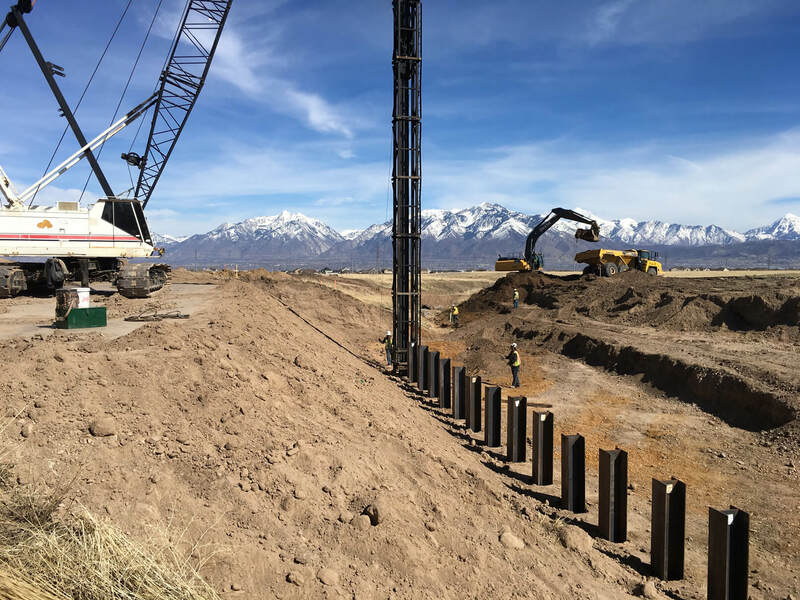 Sunroc Adds Pile Driving and Earth Shoring Services Through Acquisition of DDF Corp.
SALT LAKE CITY, Utah, January 1, 2019 — Sunroc Corporation announced today it has closed the purchase of Salt Lake City-based driven pile and earth shoring company, DDF Corporation. This new addition will expand Sunroc’s construction capabilities and reach in the Intermountain West with the addition of deep foundation services including earth shoring and pile driving operations. DDF Corporation is a leading authority on pile driving and earth shoring. Their impressive portfolio includes work in the oil and gas industries and with various state departments of transportation and municipalities working on critical infrastructure projects. With over two decades in operation, DDF Corporation is known for their expertise, creative engineering solutions, and flawless safety record. UTA breaks ground on new clean fuel center.